175LF-WF is rated 5.0 out of 5 by 3. 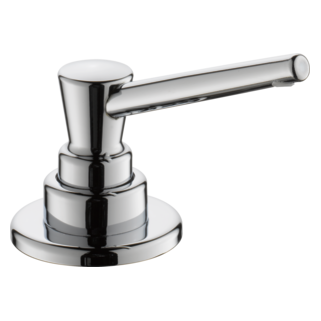 Rated 5 out of 5 by zaxer from Low profile great I love this with the low height. Keeps water from splashing all over the countertops. When I occasionally need to fill high pot just use the sprayer or smaller pot first. Rated 5 out of 5 by zaxer from Great quality Replacement for 24 year old same model. Same quality. 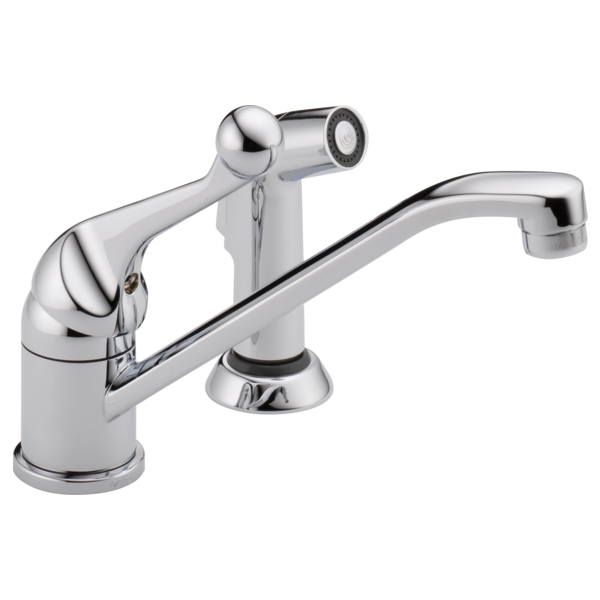 Sprayer doesn't last that long but faucet does.Unfortunately is now a discontinued model so get one while supplies last. 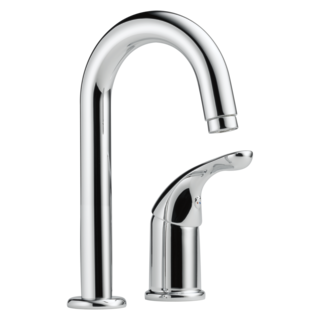 Can the faucet be purchased without the sprayer? I'm replacing a 50 yr old classic &amp; I already have the sprayer attachment. 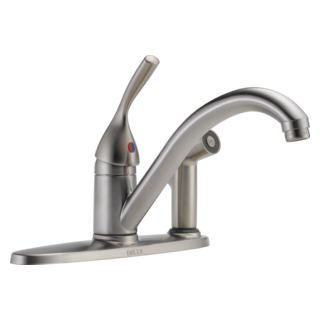 Can I order the kitchen faucet 175LF-WF with a 13&quot; long spout? We have one now but it is 30 years old and leaking.